Special counsel Robert Mueller’s Russia investigation has produced its first criminal charges. 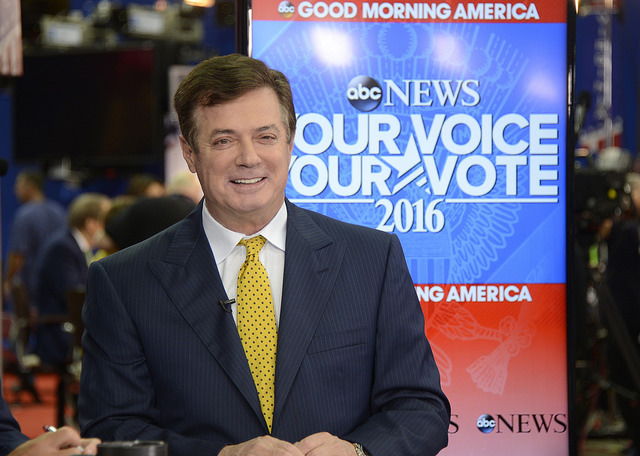 Former Trump campaign manager Paul Manafort and his associate face indictments on multiple counts, while a former campaign adviser has plead guilty to lying to the FBI. New York Times White House correspondents Maggie Haberman and Glenn Thrush join Diane to discuss what these developments mean for the Trump administration, where the investigation may go from here, and the state of mind of the president, himself. Then, President Obama ordered the Justice Department to decrease reliance on private prisons. President Trump rescinded that order. Since then, business has jumped for some private prison companies. A criminal justice expert says it is time to take a hard look at the industry. Lauren-Brooke Eisen Senior counsel, New York University School of Law's Brennan Center; author of "Inside Private Prisons: An American Dilemma in the Age of Mass Incarceration"